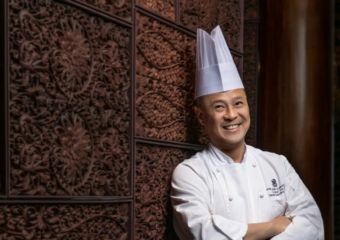 Mandarin Oriental, Macau, is bringing a special twist on Persian cuisine to our city this month. 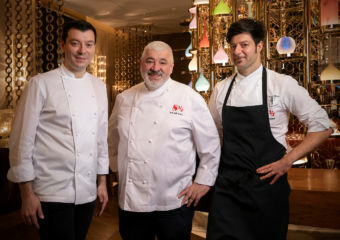 We sit down with the star chef, Mansour Memarian, to find out what it’s like being the first Iranian Michelin starred chef. 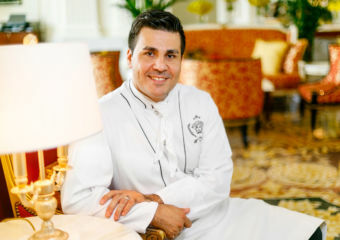 Meet Bene’s Executive Sous Chef, Luca Pecorari! 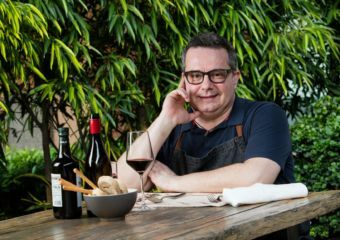 We sat down and talked to him about Italy, Macau and the things that make him smile (and a few things that make him frown too). 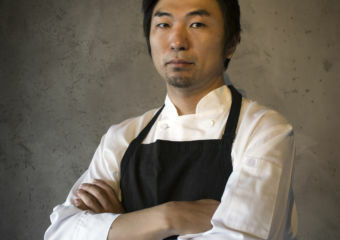 Born and raised in Japan, Chef Miki has been hanging around the culinary scene in Italy. 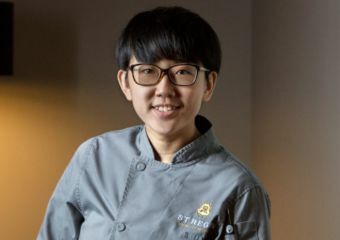 He is now set to cook authentic Italian cuisine at all time favorite Caffé B.
Chefpreneur Judy Joo of JinJuu Hong Kong is making sure we try the best of Korean food infused with modern culinary practices. 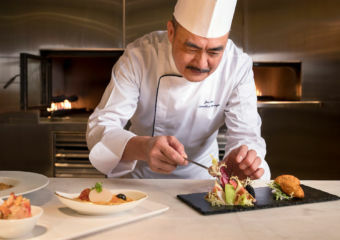 St. Regis Macao’s The Manor offers the height of sophisticated dining in the city. 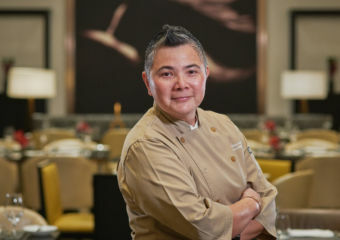 That’s why their new Sous Chef Mandy Goh is exceptionally extraordinary when it comes to culinary arts. 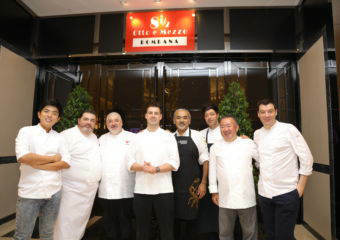 Maestro Umberto Bombana united seven master chefs for A Summit of Stars on March 25th for an unforgettable Sunday lunch of excellence and culinary delight.